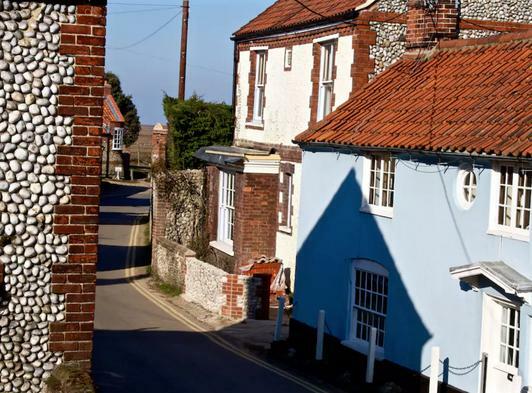 A former fisherman’s cottage located just a couple of minutes from the quaint Blakeney quay it offers comfortable and cosy accommodation for a romantic getaway or short stay in one of Norfolk’s most treasured villages. The cottage has a well-equipped, open plan kitchen and living area complete with a real fire to compliment the one bedroom accommodation. 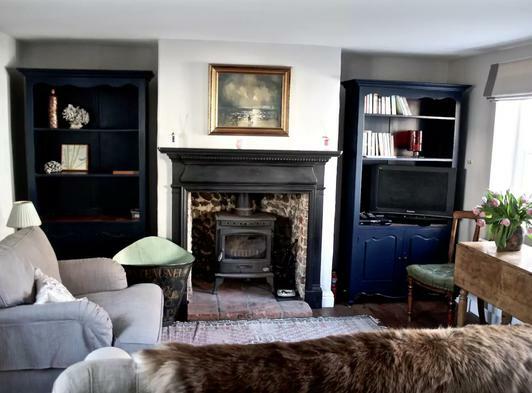 A traditional building that is also furnished with all the ‘mod cons’ you need for your stay this charming cottage is the perfect way to explore the rest of this stunning coastal area. Not only does Pimpernel Cottage provide a relaxing stay but it is also in close proximity to the many attractions that can be found in this superb part of the world. 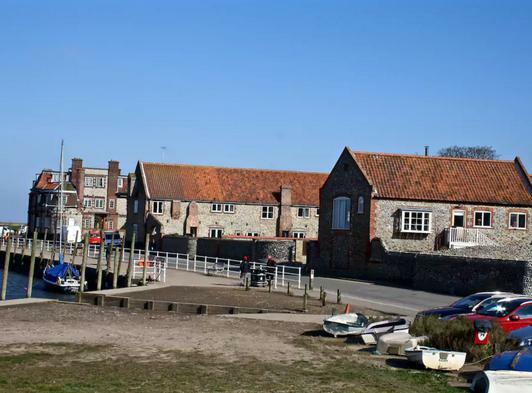 3 coastal walks, a National Nature Reserve and Blakeney Point can all be easily reached from the cottage and it is just a stone’s throw away from all the local amenities and tourist spots. The cottage has a shared courtyard garden with a well and Pimpernel Cottage even has its own corner with a table and chairs so you can enjoy the great weather and pleasant surroundings that this holiday haven has to offer. It is perfect for couples who want an active holiday or even just a relaxing romantic retreat. We are happy to accommodate dogs too so you and your pet can enjoy this little treasure tucked away in the heart of the spectacular Norfolk coast.